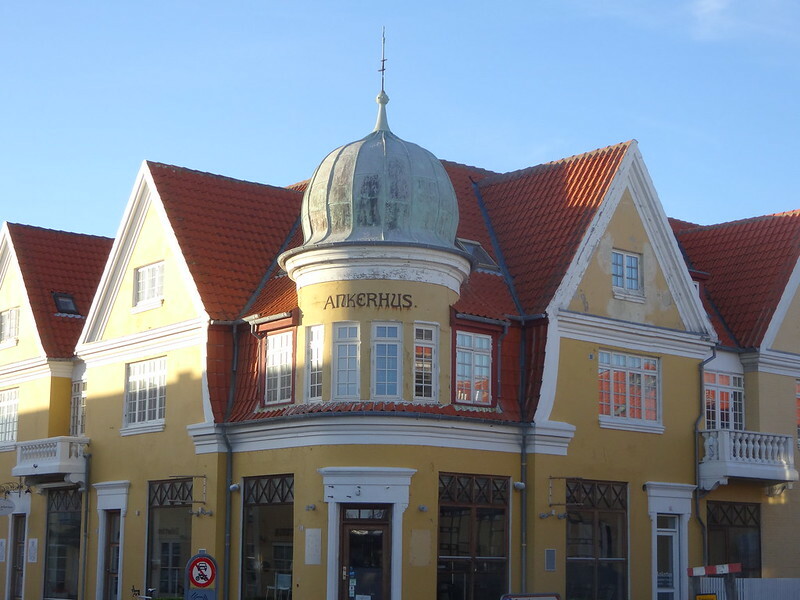 I left the mayhem of Aalborg behind a few days ago and hitched a ride north to Skagen, the northernmost point of the Danish peninsula. 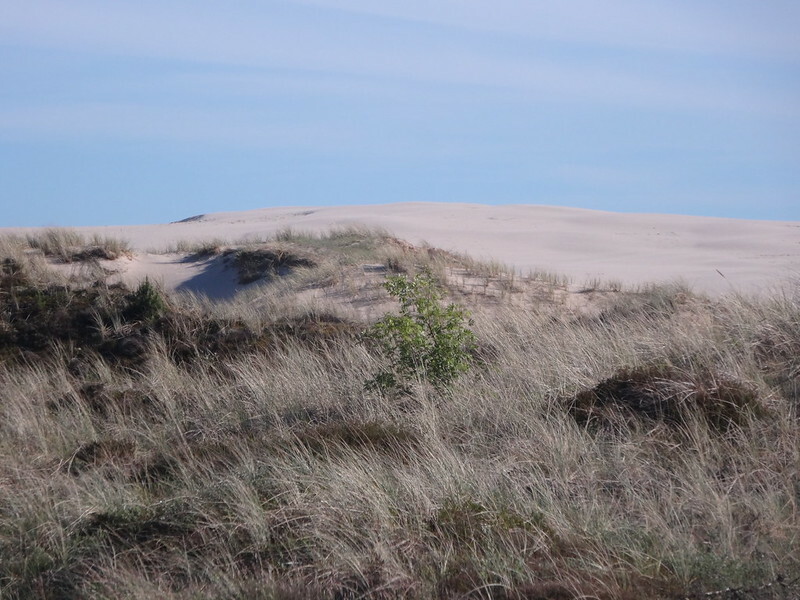 Heading north from Aalborg the topography stays mostly flat but the dense groves of pine and assorted conifers gives way to shaggy scrubland filled with grasses and stunted bushes. 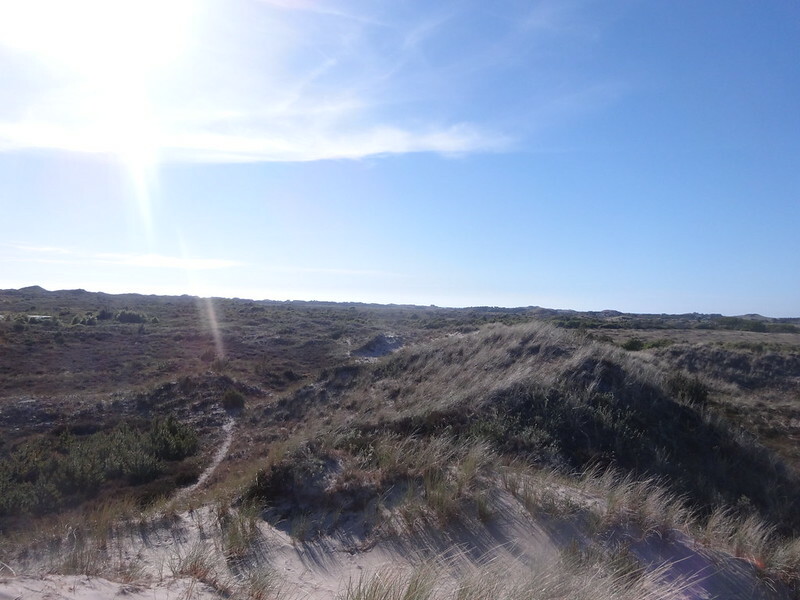 North Jutland is effectively a desert. The town survives off of two industries: fishing and tourism. 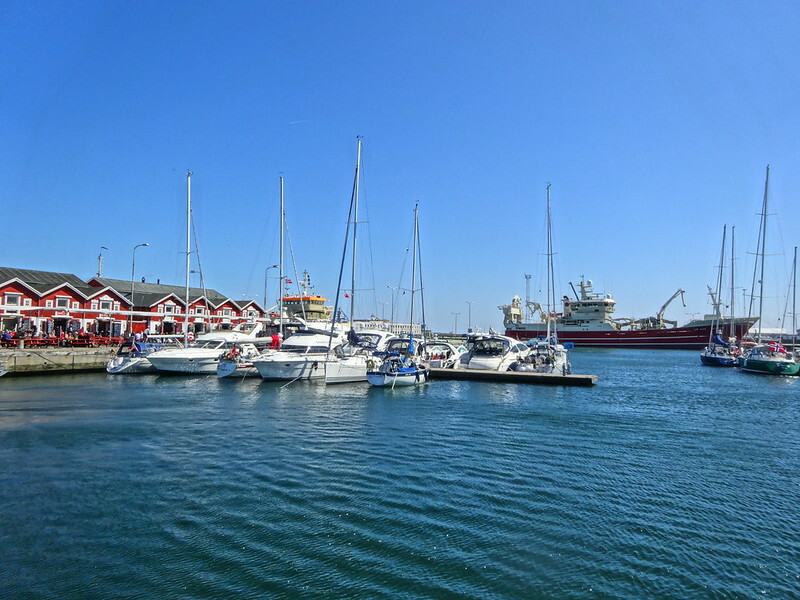 As the summer season gets into swing the main street running through downtown Skagen fills with tourists, and the dockside fish restaurants brim with travelers from Denmark and a healthy number of Swedes who make the short ferry trip across the sea. 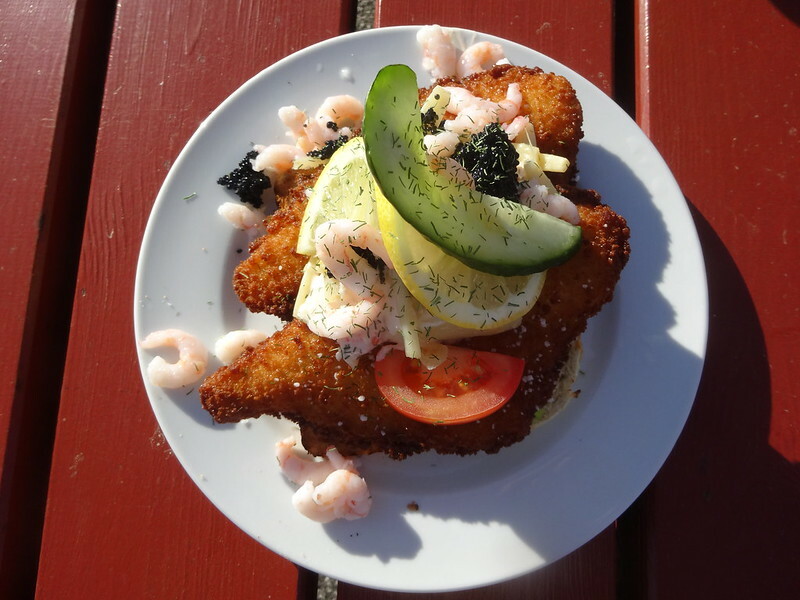 A typically regional dish that draws tourists to this part of Denmark is Stjerneskud, featuring fried fish with prawns and a piquant tartar sauce. 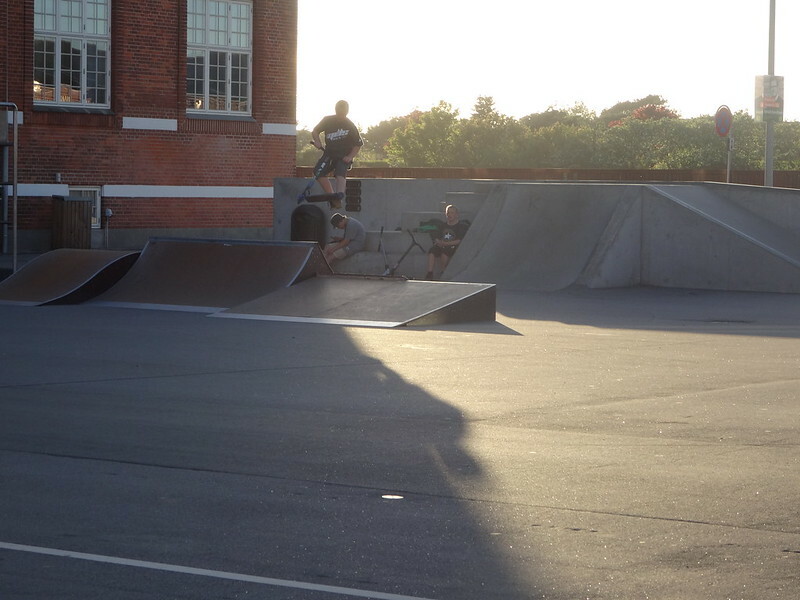 As I walked by the local community center I noticed a throng of pre-adolescent boys doing tricks with scooters. Am I so old that skateboards aren’t considered cool to this generation of rebels? 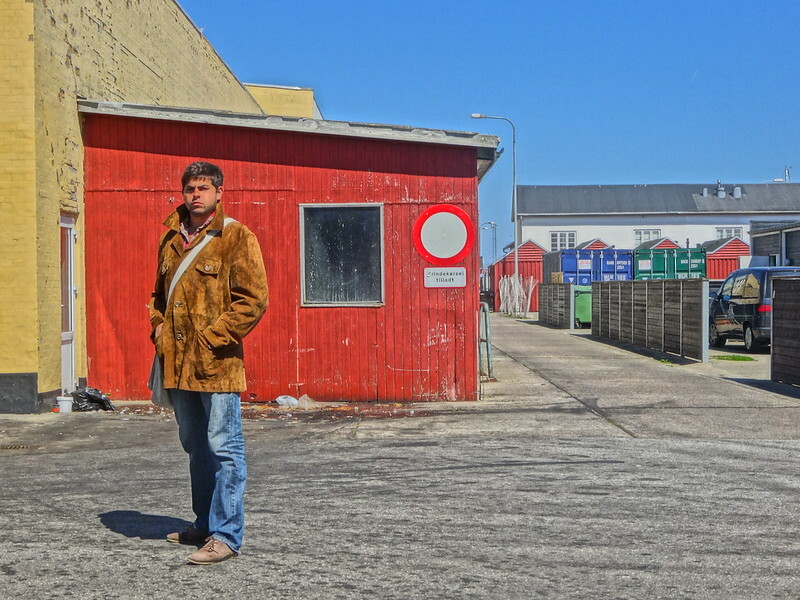 Nevermind the new kids; I am in Skagen visiting friends from Lisbon, one of whom is the talented musician Hello Atlantic. Every summer the local fish factories hire extra hands to perform the type of work that requires young muscle, and this is the second time that João (Hello Atlantic is his stage name, of course) has come up here. 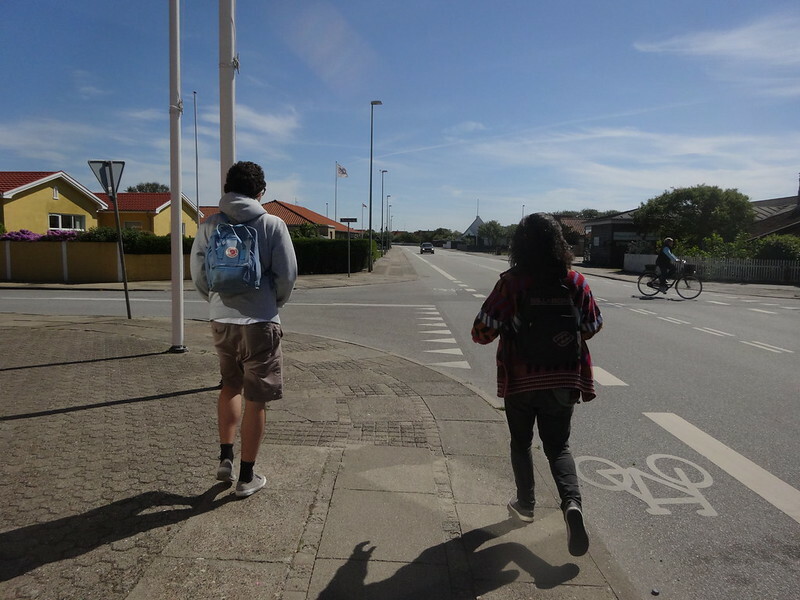 The pay is enough to draw 20-somethings from all over Europe: the house I’m staying in has Swedes, Icelanders, and Portuguese, but there are other nationalities working in Skagen as well. 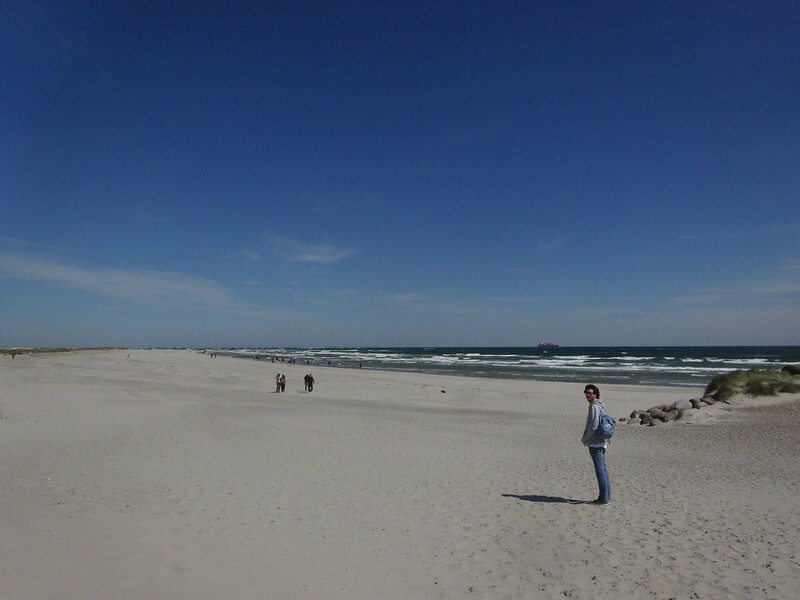 There is more to Skagen than fish: on both sides of the peninsula are white sand beaches that meet the greenish-blue sea. 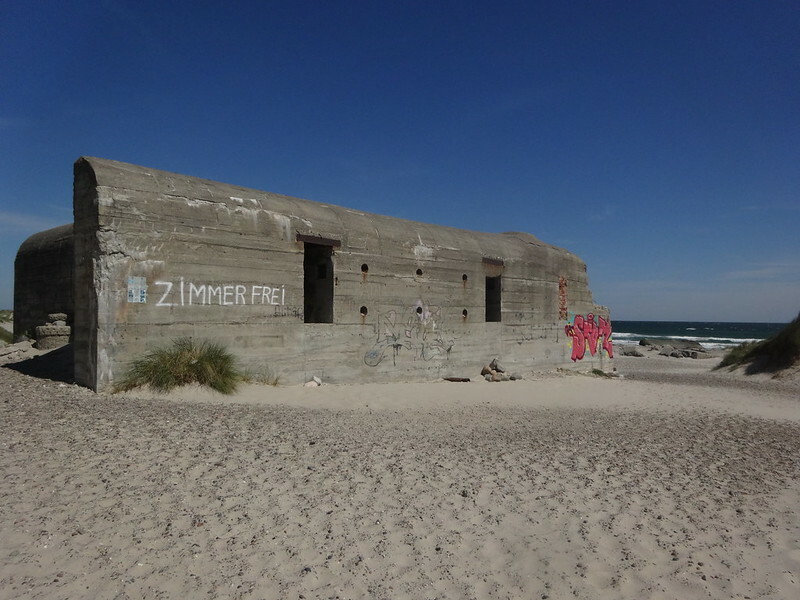 Given the strategic importance of controlling ship traffic between the North Sea and the Baltic, Jutland has been fought over many times, and Skagen has a string of German WWII fortifications lining the beach. As far as I know there aren’t any active mines lying around. 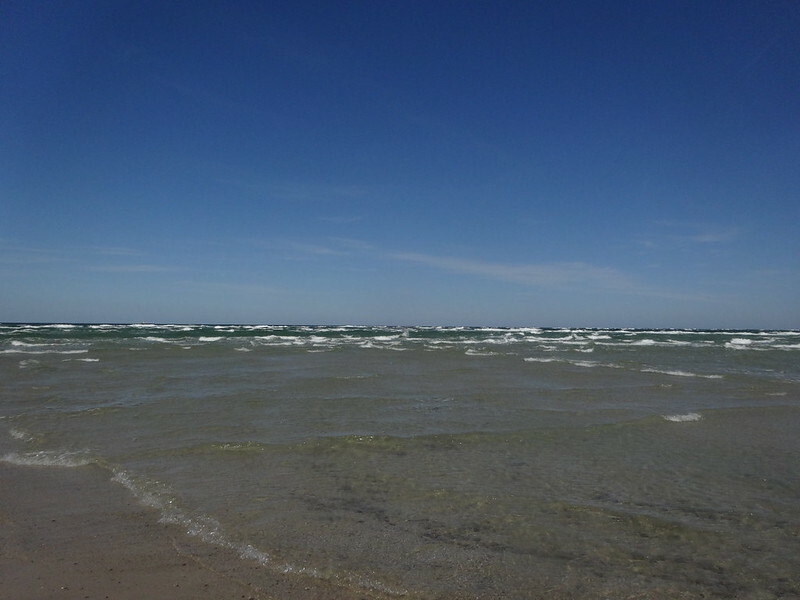 At the very northern tip of the beach you can see where the two seas meet; waves rebound endlessly off each other. It’s a pretty cool place to see with your own eyes, and if you muster the courage you can wade into the icy water and feel the currents neutralize each other. My courage ran out when the water reached my knees; as long as I’m this far north I think I’ll stick to land. Have a hankering for herring? Might you wish for mackerel? You would love Skagen! If you can’t make it here then do the next best thing and subscribe to my blog! It’s free and you’ll get loads of cool ideas on places to visit and things to do when you get there. 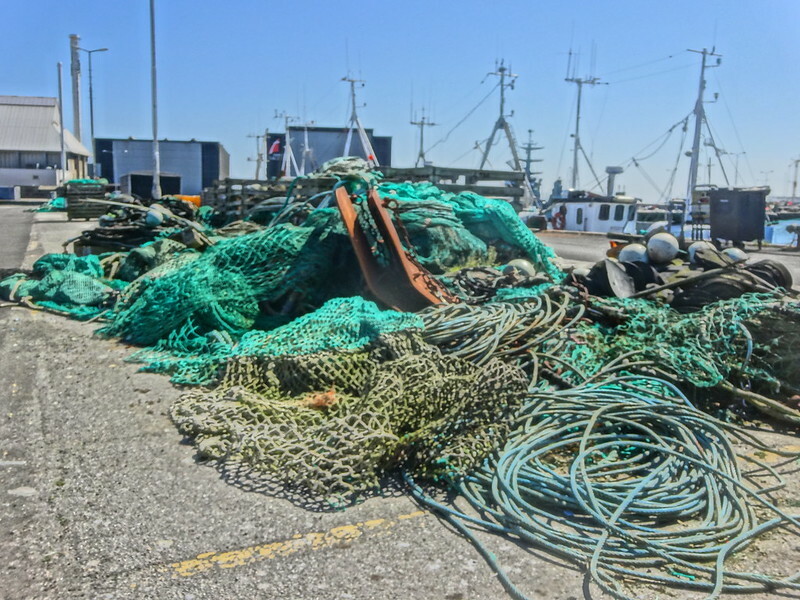 Posted in Food, NatureTagged beach, Denmark, fishing, history, jobs, Jutland, nom nom, photography, summer, tourism, travelBookmark the permalink. This is PJ..how are the jeans holding up? We miss you. Hey PJ! The hole has been contained. Also, I found that leather jacket for 30 krone, which is about $4, believe it or not! 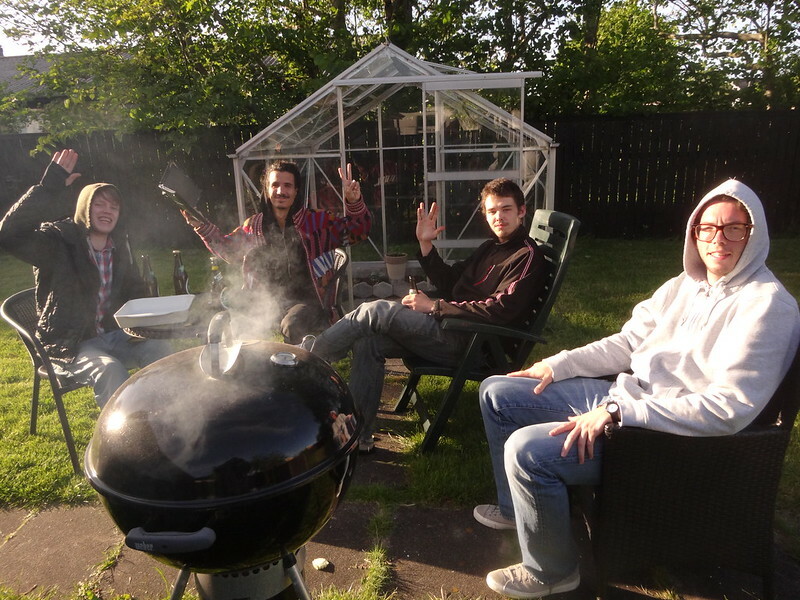 Miss you guys as well, I’ve been wondering what’s been going on since the blog’s been quiet. Thanks Jonny! Skagen is a cool little place to check out 🙂 Also great if you want to make a quick buck in the fish factories!